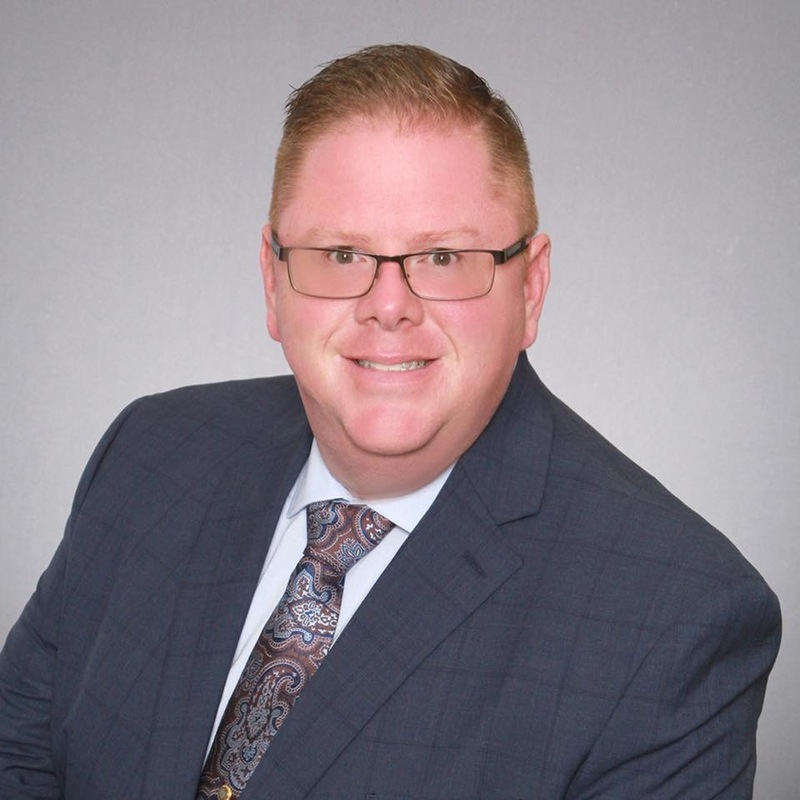 Alan Wheat is a real estate professional assisting buyers and sellers in the Jefferson City area. His success as a REALTOR is attributed to honesty, hardwork, and a passion for the industry. Call Alan Wheat for all of your real estate needs.